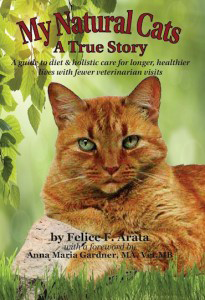 My cats have been on the Feline Instincts raw diet for close to fifteen years. 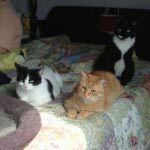 It wasn’t until I started working in the business (animal hospital) that I realized that my cats no longer have the “usual” problems we see with cats all day long. It all comes down to the diet — garbage in, garbage out, as they say. And one of the better surprises is that the My Natural Cat diet (using ground turkey or chicken) is less expensive that most canned food, especially some of our “prescription” diets, which run upwards of $4 per 5.5 oz can!